Some peoples’ clown phobias may have been triggered with the bizarre string of clown sightings, threats and arrests throughout Ohio and the nation. 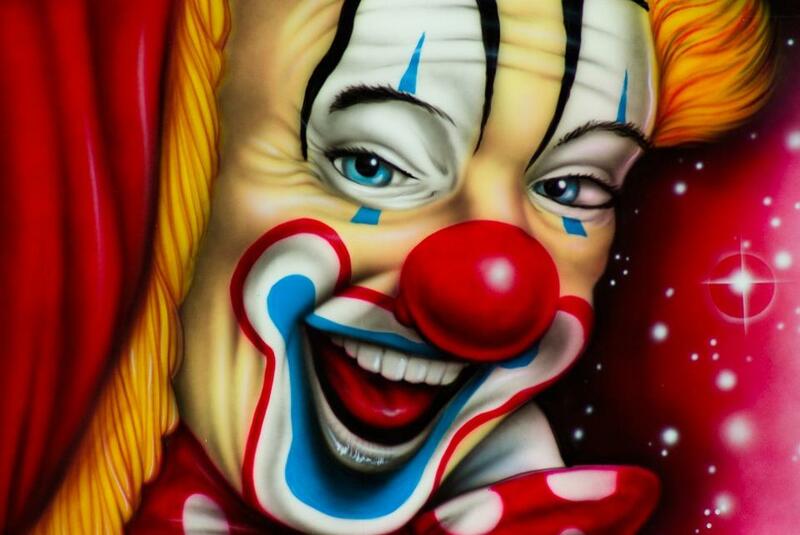 The fear of clowns is known as Coulrophobia, one of hundreds of phobias people may have. A phobia is the pervasive and unreasonable fear of an object or situation that may not pose an actual danger. It’s estimated that ten percent of people in the U.S. suffer from specific phobias. t’s estimated that ten percent of people in the U.S. suffer from specific phobias, including Coulrophobia, the fear of clowns. Here to talk about phobias are Clinical Director of Outpatient Services/Staff Psychologist at Lindner Center of HOPE and OCD/CBT Psychotherapist Professor at University of Cincinnati’s Department of Psychiatry, Dr. Charles Brady; Staff Psychologist at Lindner Center of HOPE, Dr. Nicole Bosse; and Pediatric Psychologist and Researcher in Behavioral Medicine & Clinical Psychology at Cincinnati Children’s Hospital Medical Center and Assistant Professor in the UC Department of Pediatrics, Dr. Natoshia Cunningham.